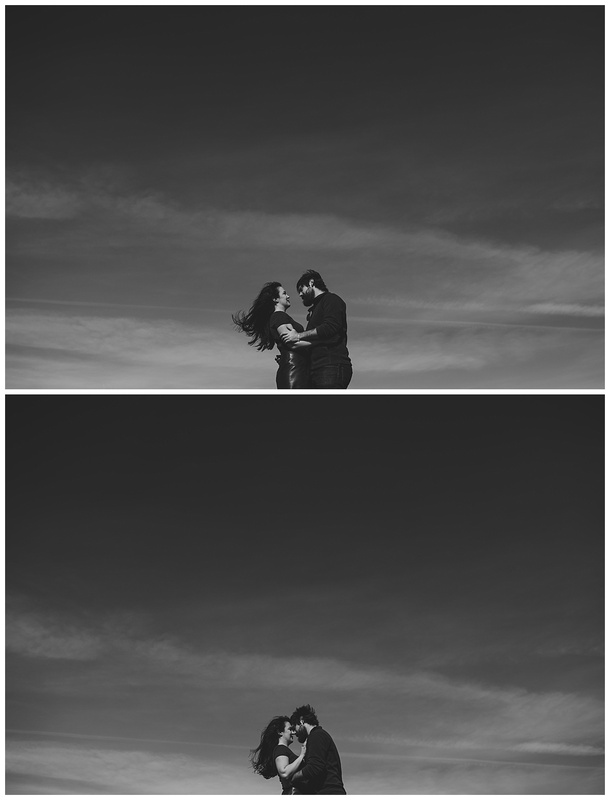 So every once in a while you get to do an amazing shoot… in an amazing location…. 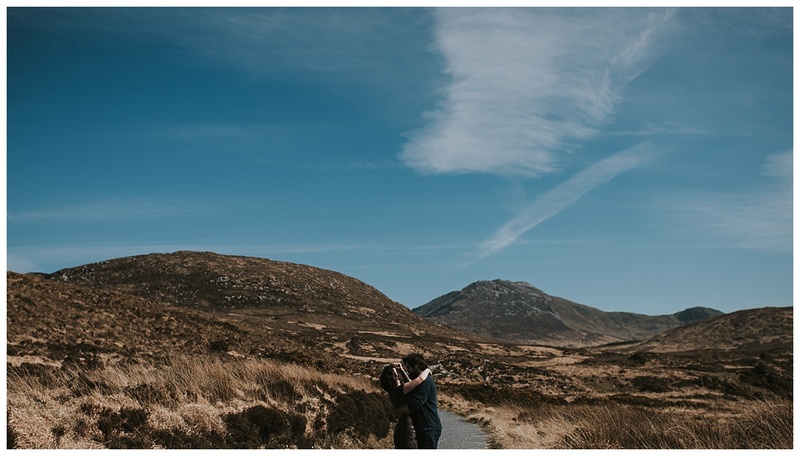 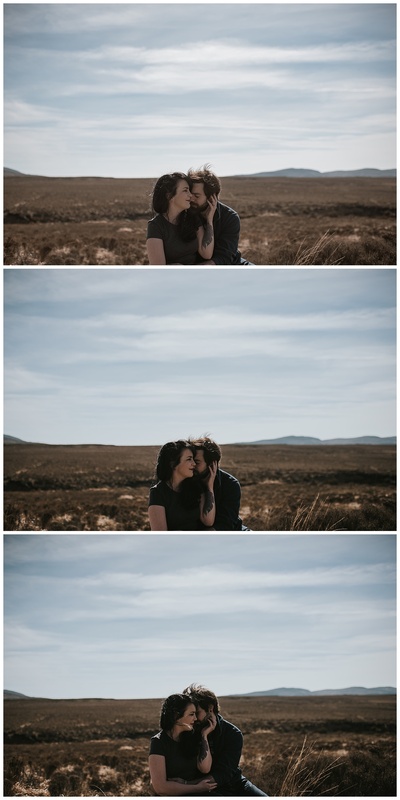 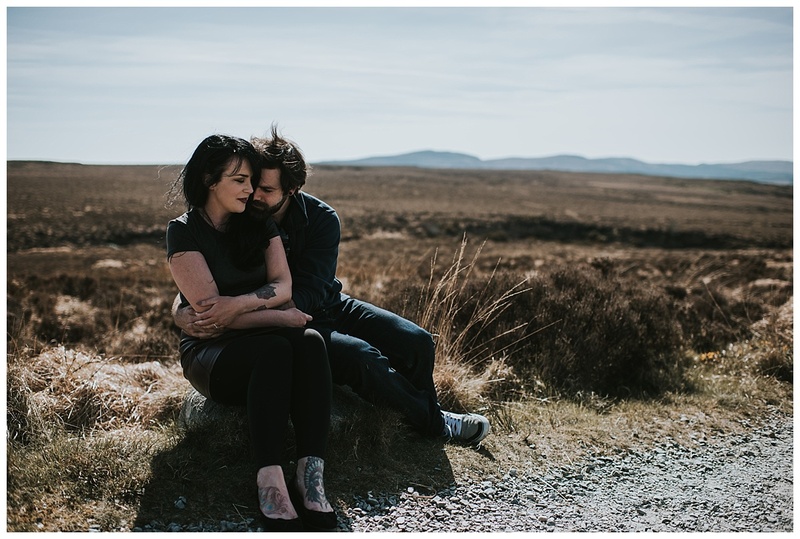 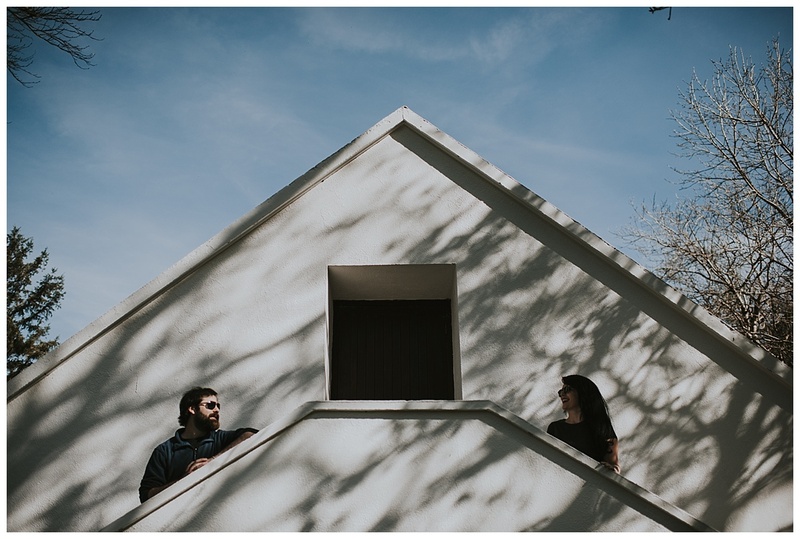 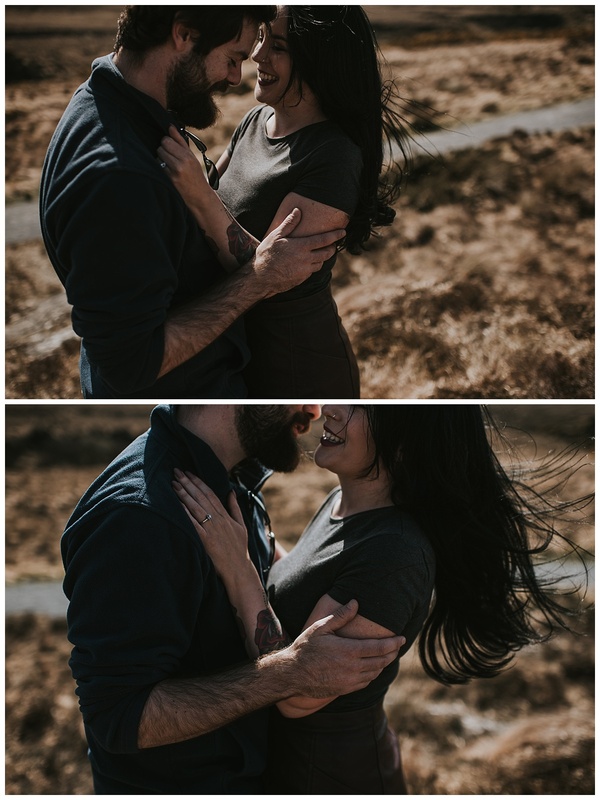 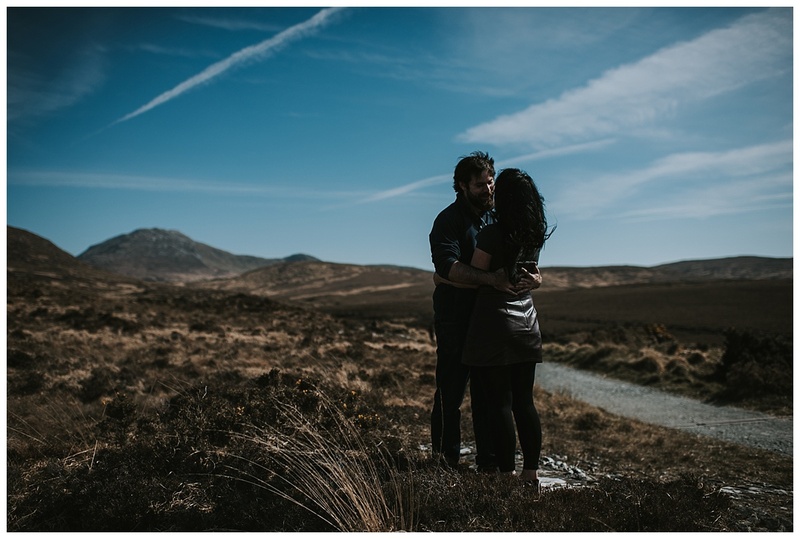 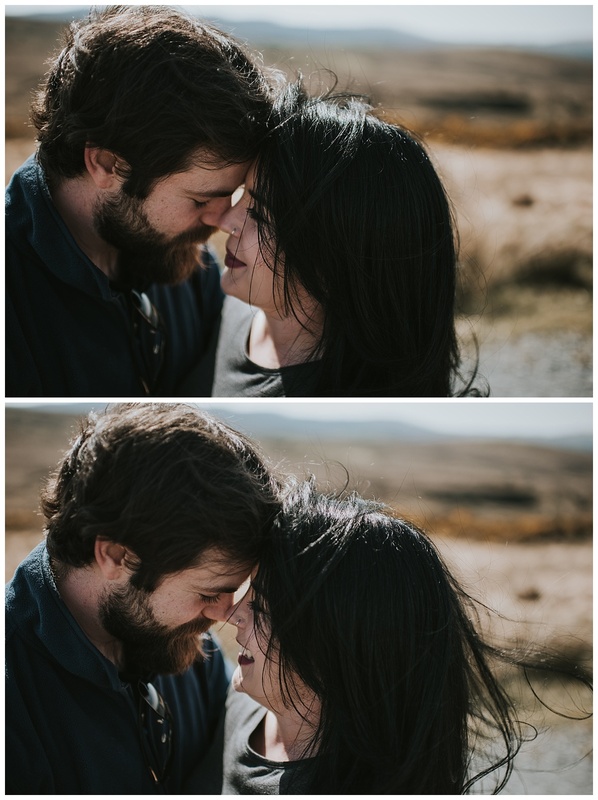 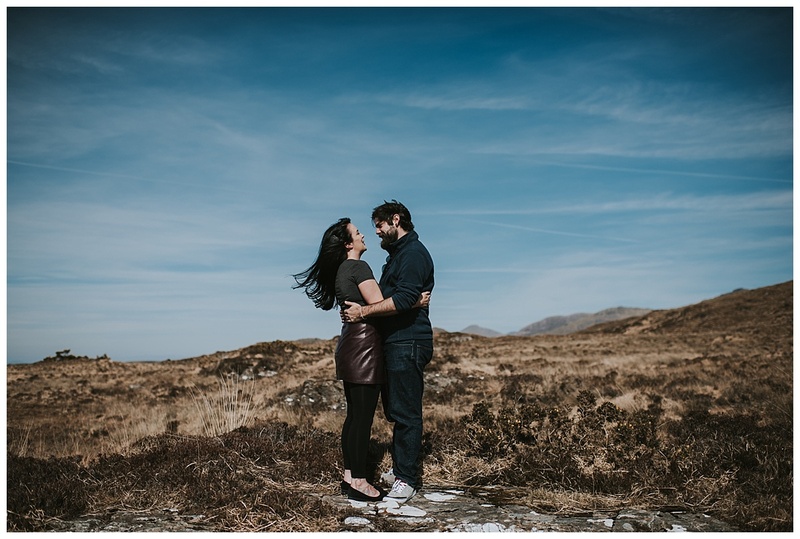 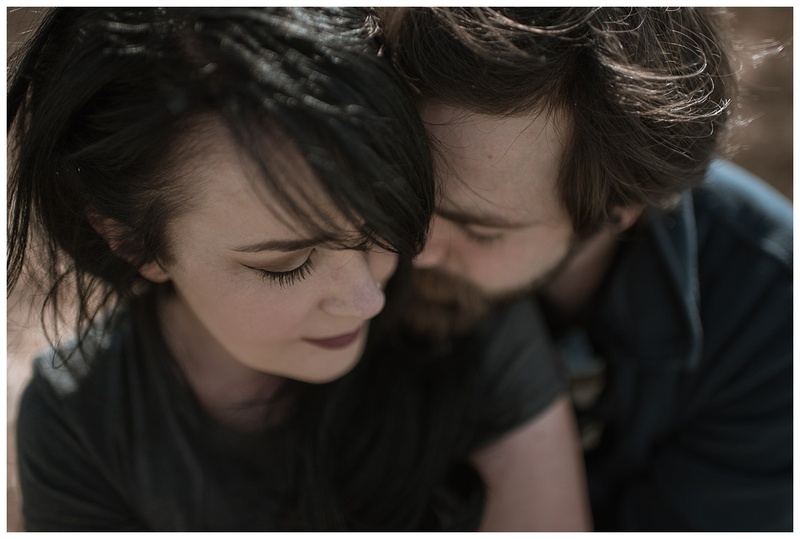 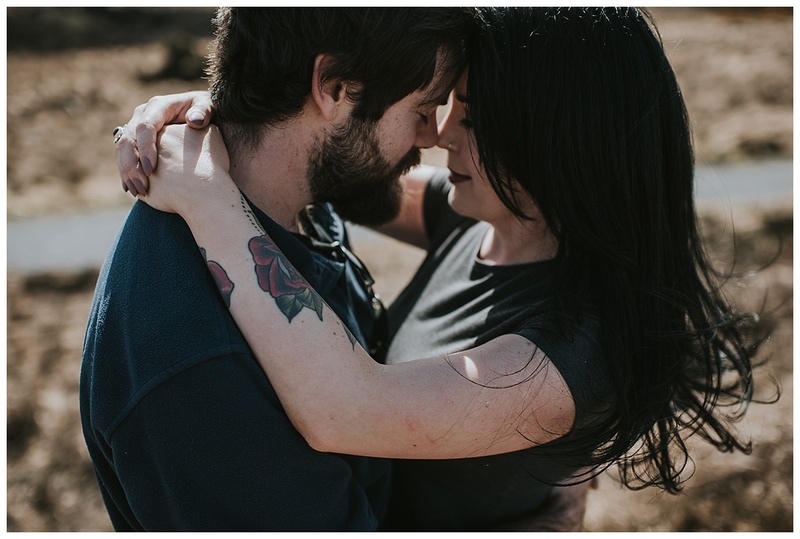 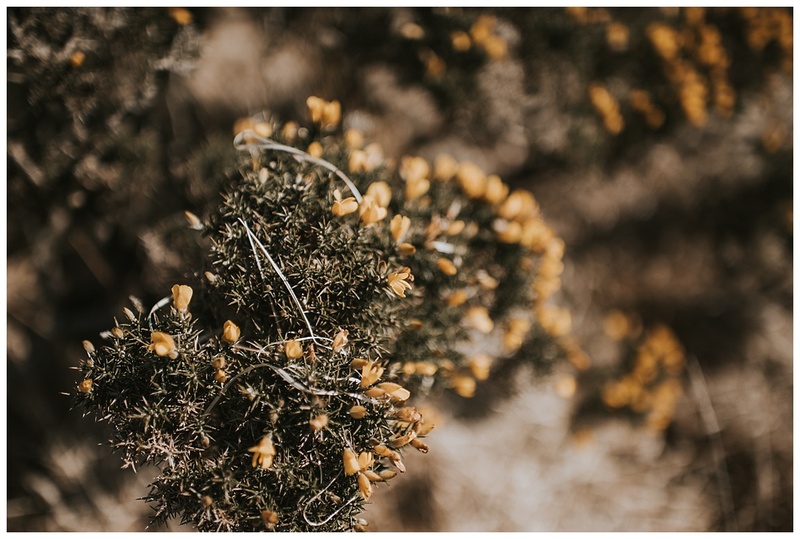 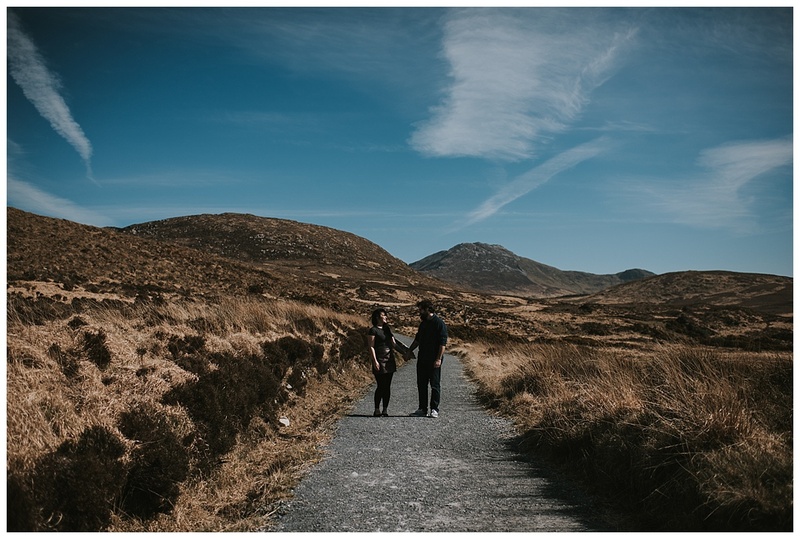 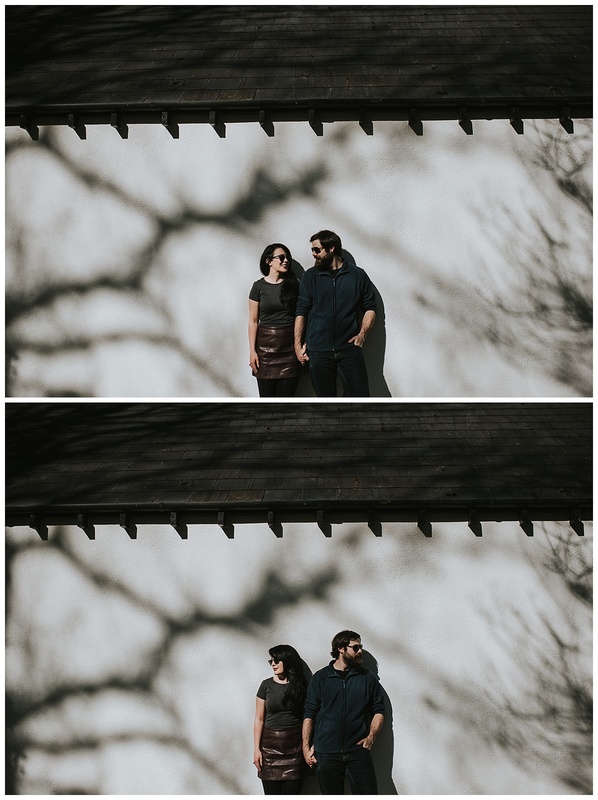 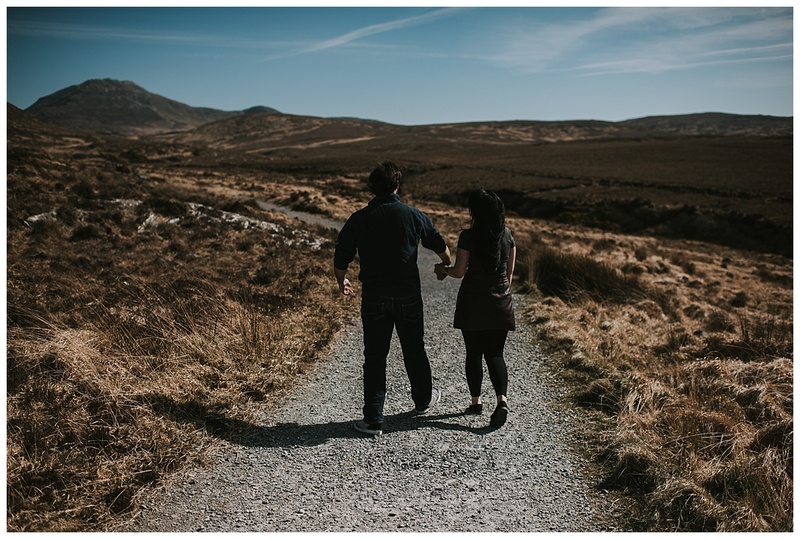 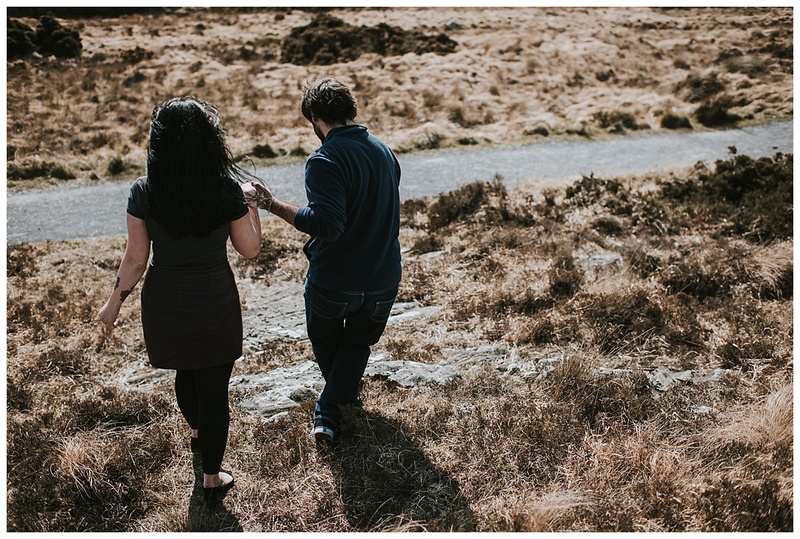 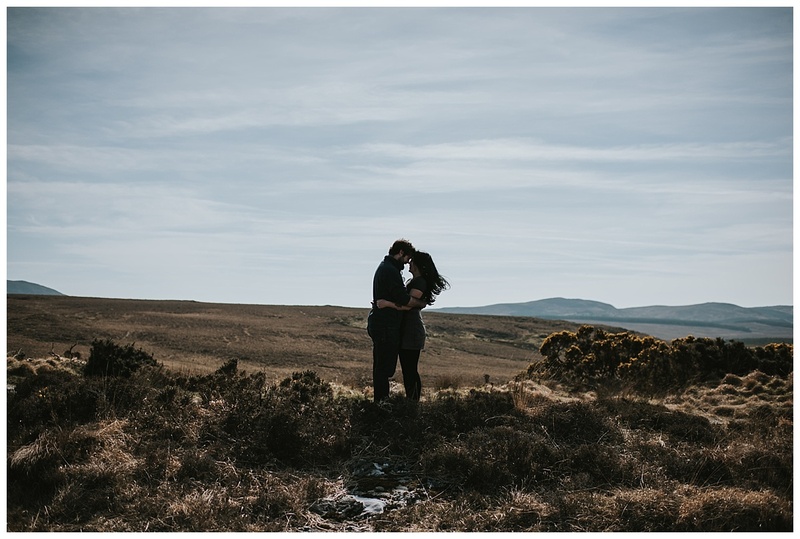 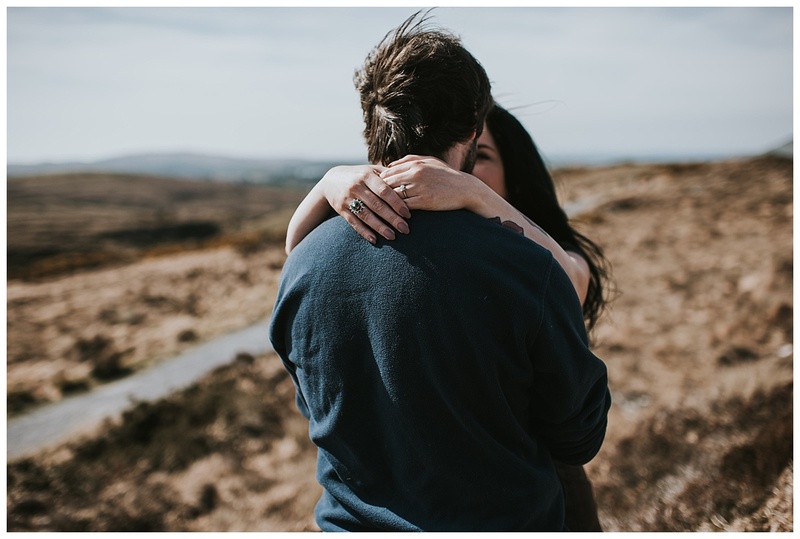 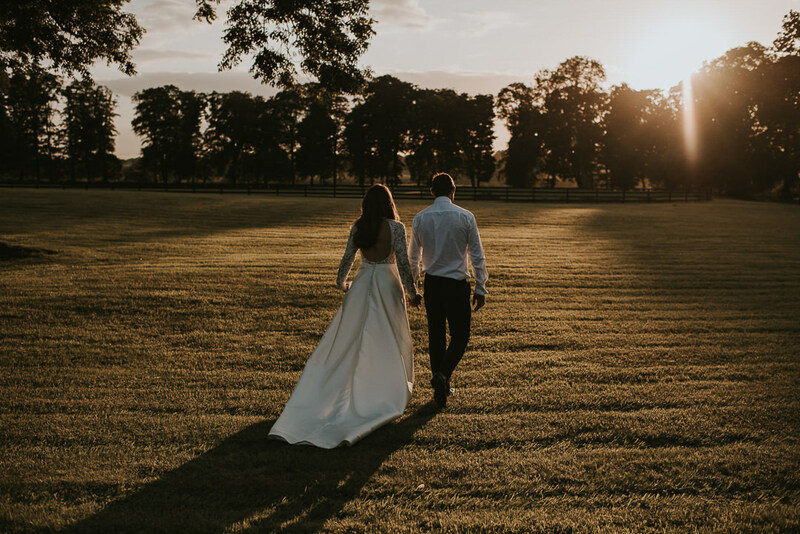 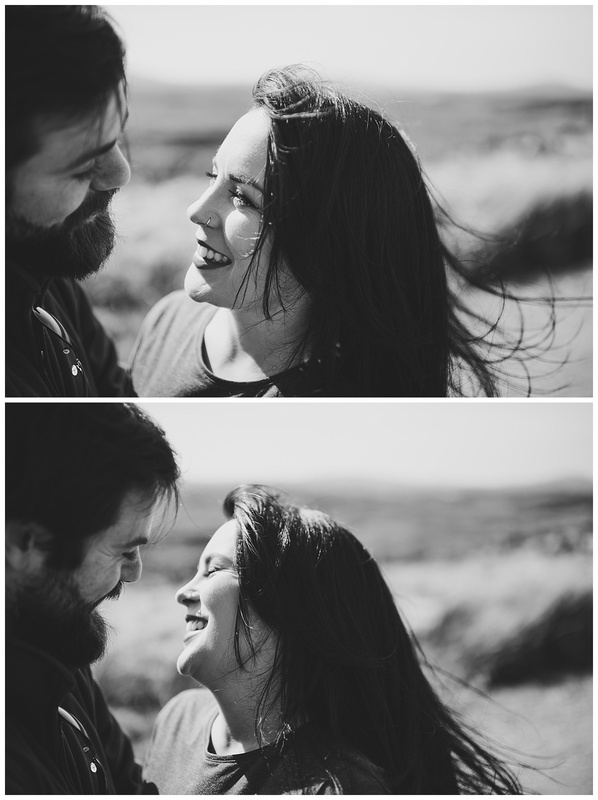 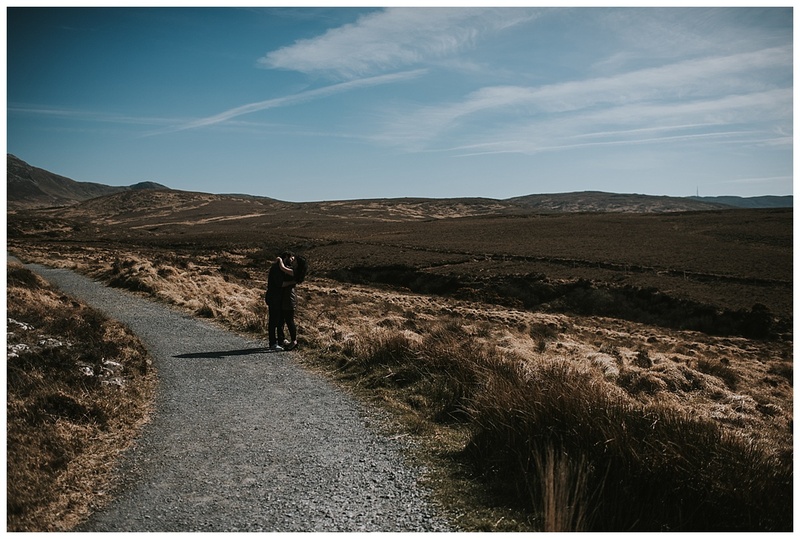 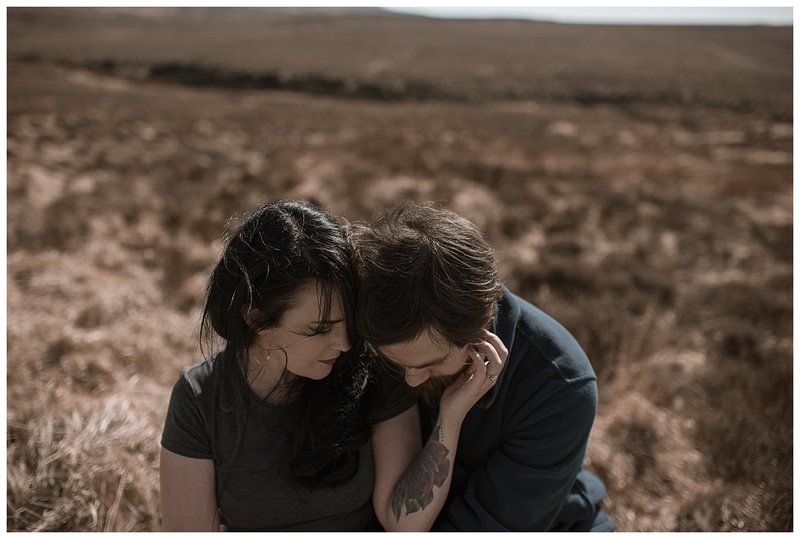 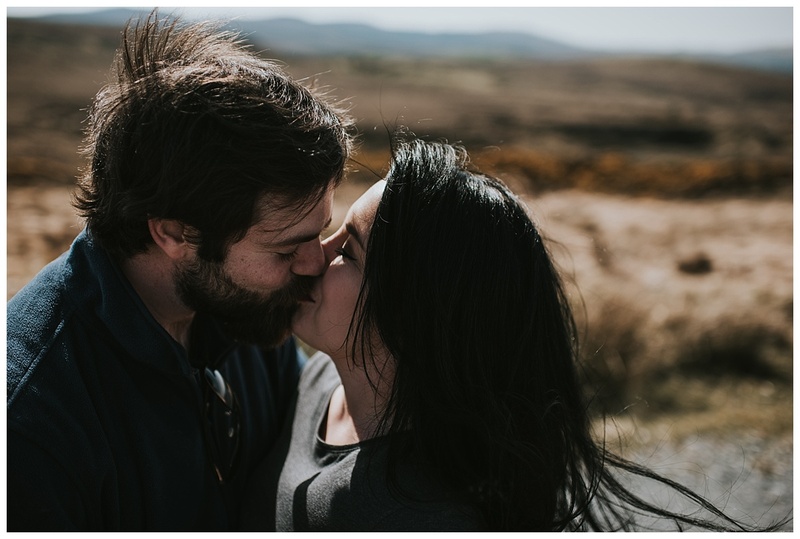 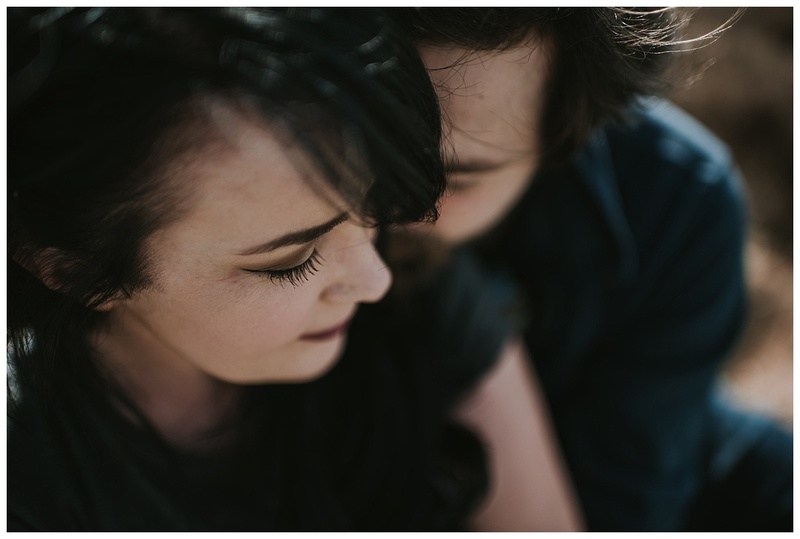 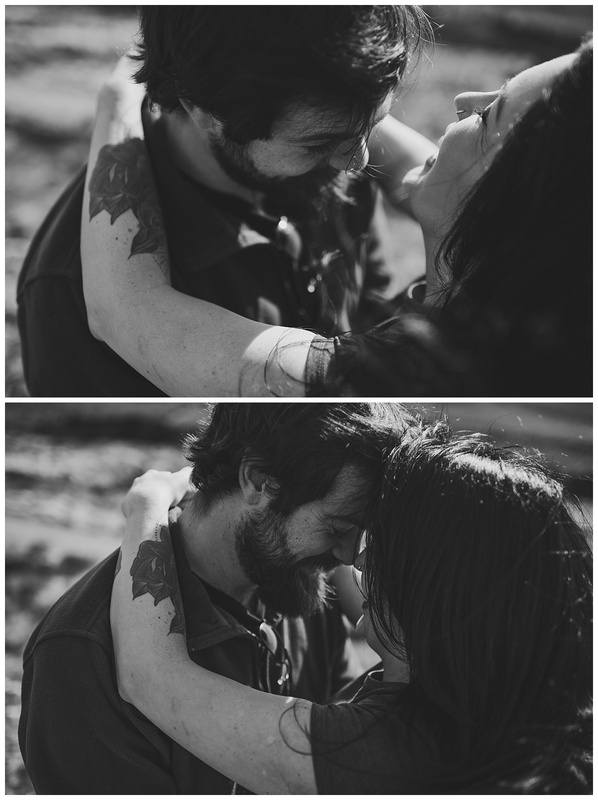 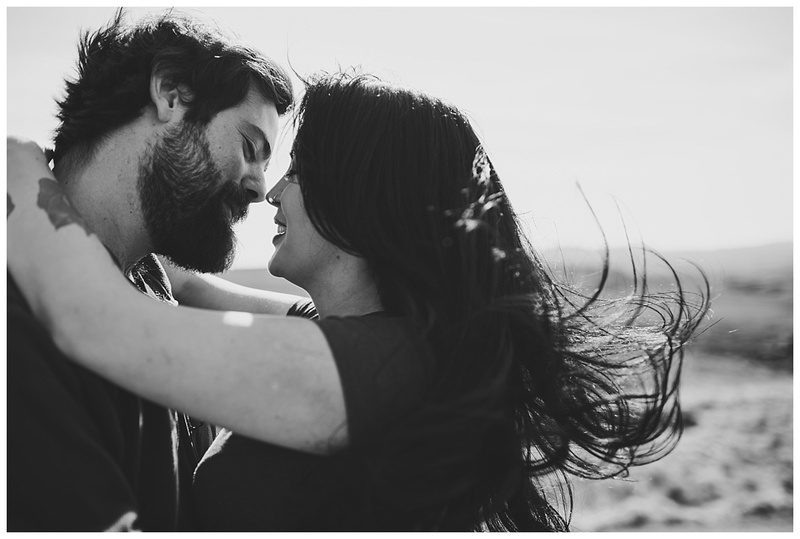 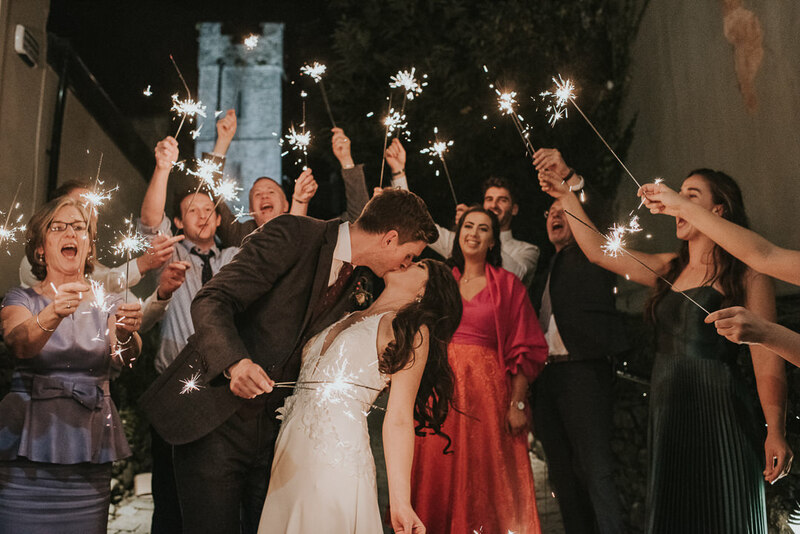 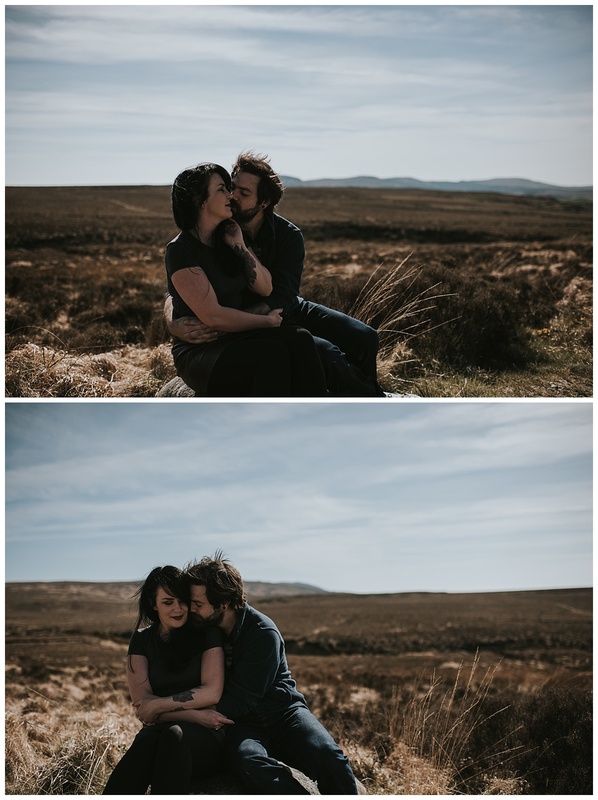 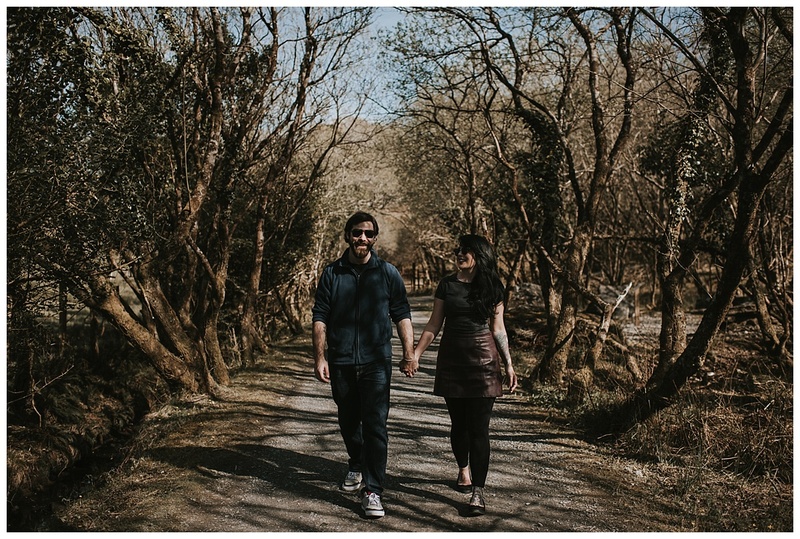 and this Connemara couple shoot with Ruth and Sam was just that! 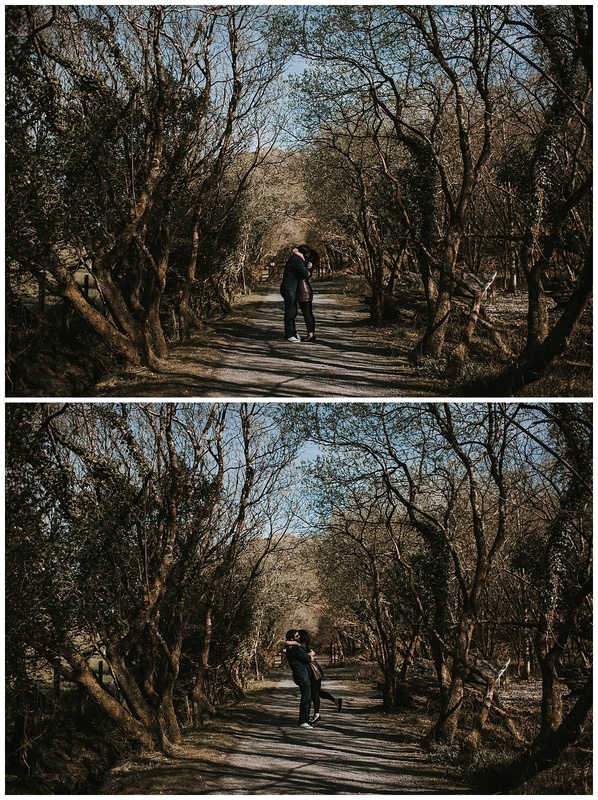 Everything was perfect including the weather!… which for anyone who knows Connemara, this place has a climate of its own! 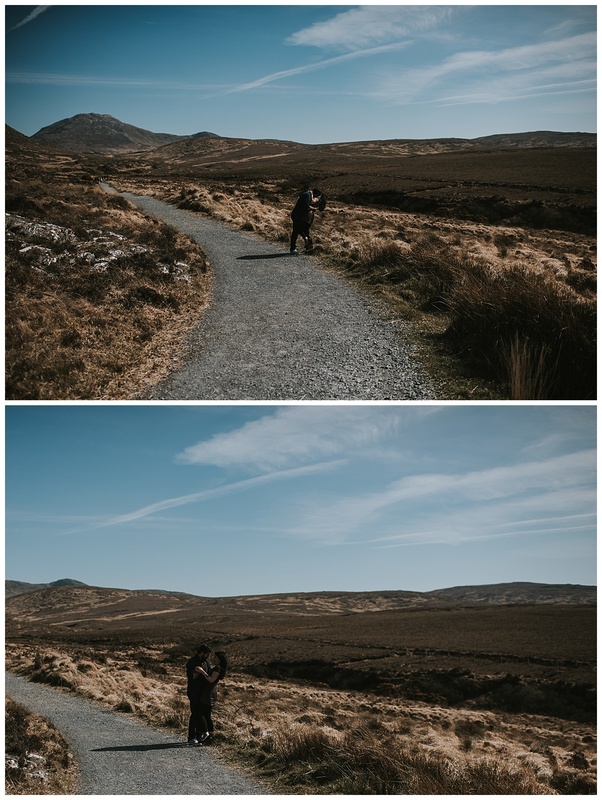 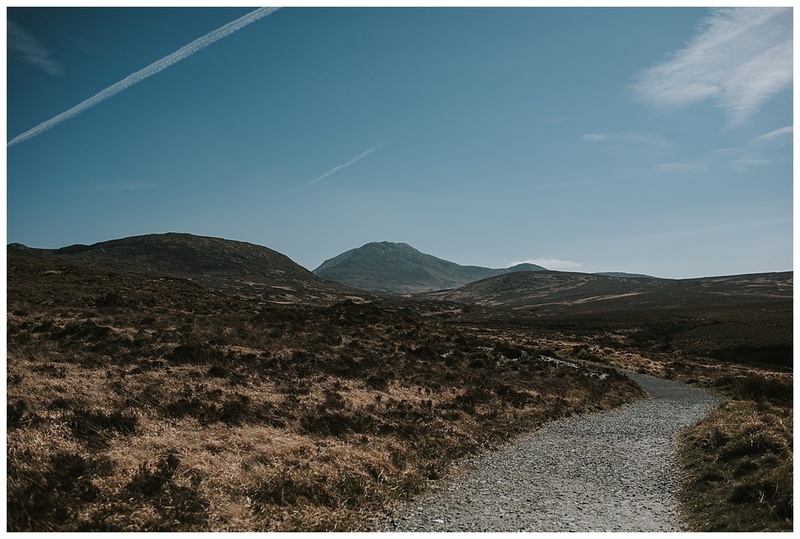 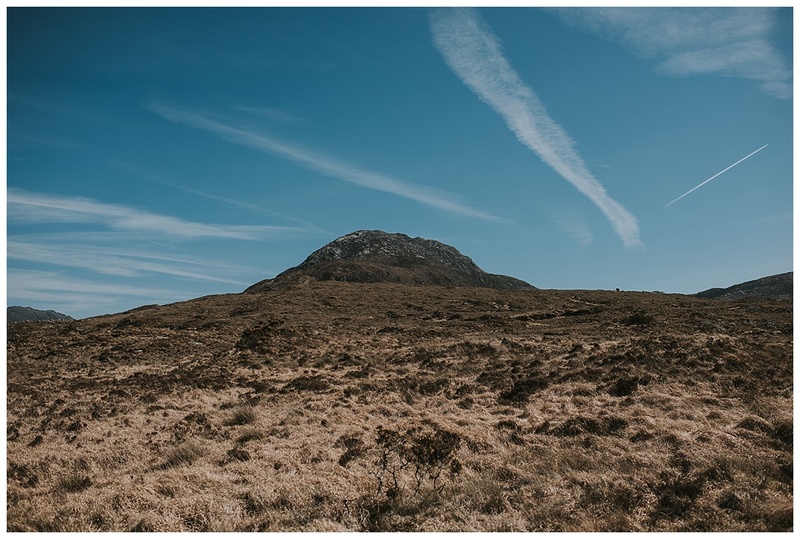 To me all of Connemara is stunning, but it is vast, so for the shoot we decided that the best starting point would be The National Park and then we would take it from there. 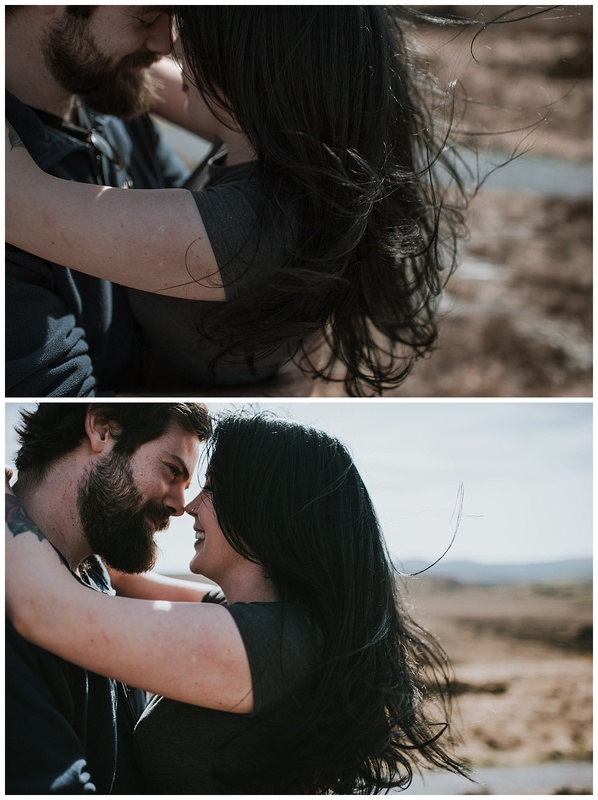 I can not wait for these guys wedding in September, if these are anything to go by its going to be awesome!